7x04 - Poor Little Lambs - Althea Jarry. 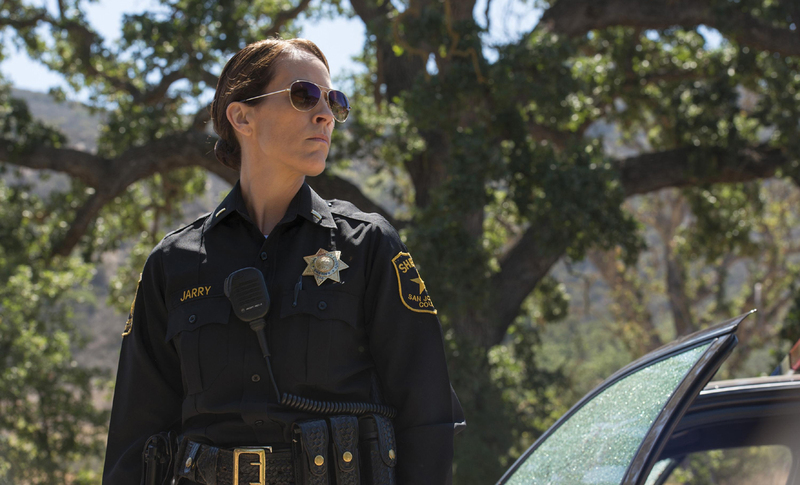 Annabeth Gish as Sheriff Althea Jarry in Poor Little Lambs (7x04). HD Wallpaper and background images in the सन्स ऑफ अनार्की club tagged: photo sons of anarchy still season 7 2014 7x04 poor little lambs annabeth gish althea jarry. This सन्स ऑफ अनार्की photo contains ग्रीन टोपी, विशेष बलों, कुलीन सैनिक, हरे भरे, विशेष बल, हरी टोपी, अभिजात वर्ग सैनिक, लड़ाई का कपड़ा, लड़ाई पोशाक, लड़ाई की पोशाक, वरदी, रेजीमेंटल्स, and regimentals. There might also be नौसेना सील, सील, नौसेना मुहर, पोशाक उदास, पोशाक गोरों, ड्रेस ब्लूज़, ड्रेस सफेद, उदास पोशाक, सफेद पोशाक, पूरी पोशाक वर्दी, and पूर्ण पोशाक वर्दी.